If it bleeds, they will kill it. 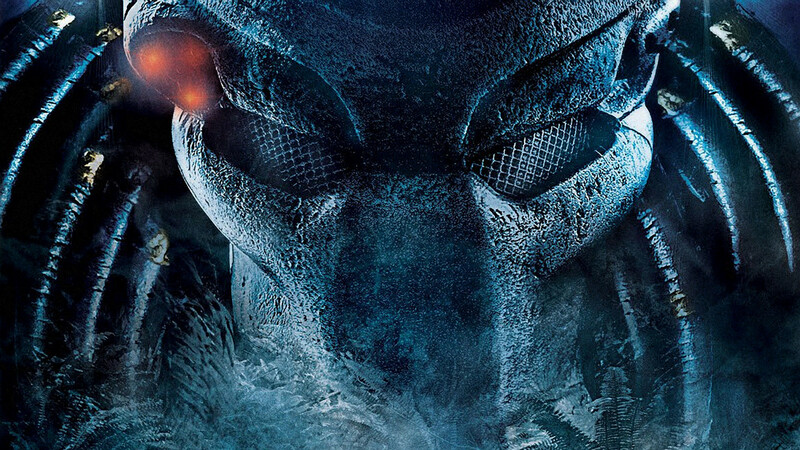 The first teaser trailer for Shane Black’s brand-new Predator movie has finally landed and it was definitely worth the wait. The Lethal Weapon and Iron Man 3 writer’s film isn’t a remake or reboot but will instead serve as a sequel that takes place at some point between the events of 1990’s Predator 2 and 2010’s Predators. Titled The Predator, this latest addition to the alien horror movie franchise has been hotly anticipated for some time. Black, who appeared in the first Predator movie as radio operator and dirty joke merchant Hawkins, has been tipped to return to the movies to their former glory and this trailer does not disappoint. In the brief clip, fans learn that one of the alien’s spaceships has crashed on Earth after a young boy (Jacob Tremblay) accidentally activates it while playing with a Predator helmet and armour. How he happens to come across it is unclear but what is quickly established is that a special forces team is then sent to investigate the site where the ship crashed, with predictably results. Boyd Holbrook appears to be the tough-as-nails leader of the gang, though he is ably supported by Keegan-Michael Key and Sterling K. Brown, among others. Olivia Munn, meanwhile, is on hand as the film’s main scientist in chief, with the film appearing to boast all the necessary action, violence and pyrotechnics fans have come to expect. The Predator has been in the works since 2014 and is the first instalment since 2010’s enjoyable Predators, which featured a buffed-up Adrien Brody. It’s early days still, but this already looks like a lot of fun. The Predator hits cinemas on September 14th, 2018.